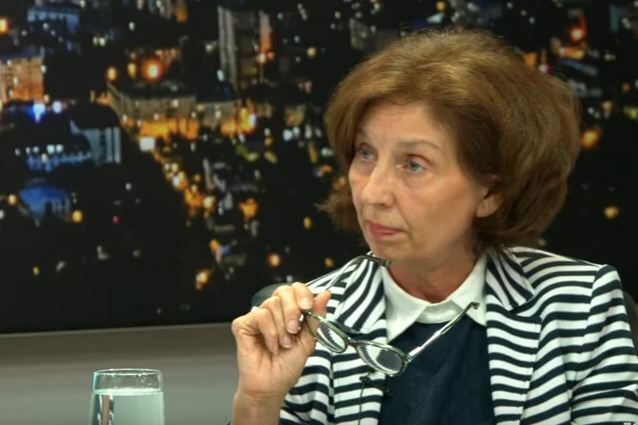 Law professor Gordana Siljanovska, who is running for the VMRO-DPMNE presidential nomination, demanded that the Ombudsperson begins an investigation in the recent series of public sector hirings of close relatives to officials from the SDSM and DUI led Government. I appeal that an investigation is initiated to determine whether they’re violating one of the most basic human rights – the right to be treated equally during employment. Hundreds, possibly thousands of people are victims of this partisan engineering in which high quality candidates are eliminated and cut off from their chance at employment. Well educated candidates, hard working, experienced experts, students, scholars, they are victims of the system which is rigged to employ close relatives of politicians from the Government. I don’t expect this Government to act and stop nepotism in its ranks. But the Ombudsperson can analyze these employment decisions and review the cases of overt discrimination, professor Siljanovska wrote on her Facebook account. SDSM Minister Damjan Mancevski, who is in charge of the public administration, today defended the practice as a form of “payback”.